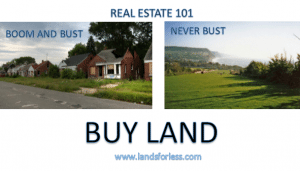 Do you want to buy land for your investment portfolio? Think of it just like getting a mortgage from the bank, but without all the hassle, paperwork, credit checks and pre-approval. 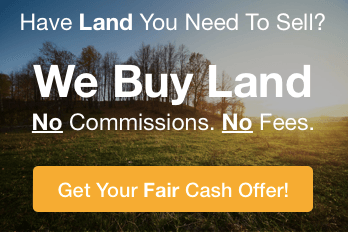 Land Owner Financing: How Does It Work Here At Lands For Less? 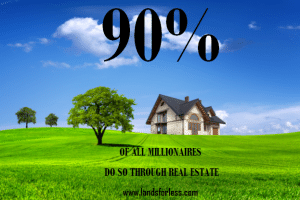 Many of our properties have land owner financing available, so if this is something that interests you, just reach out and let us know. We don’t do a credit check and work with you on a monthly payment that you can afford (typically from $99.00 to $199.00 per month) and a low 0% interest rate. Pay it off at any time. Note maintenance fee of $7.00 per month applies to each note. to discuss the type of land you’re looking for. 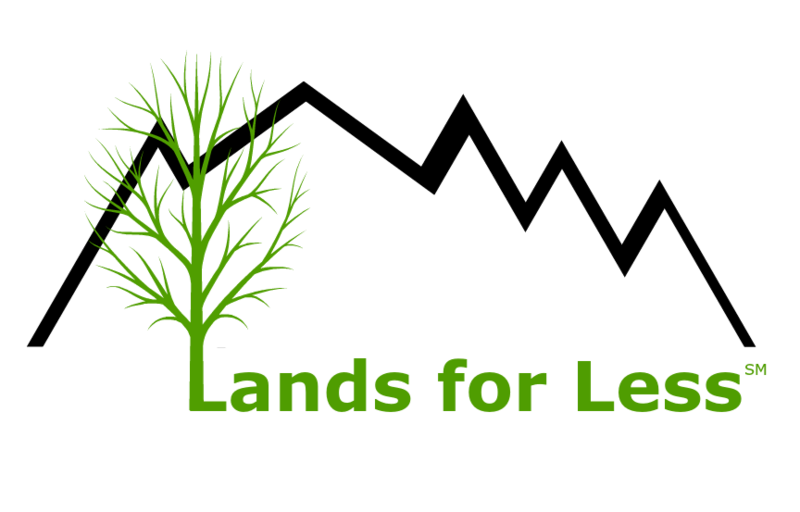 Or, fill out the quick form below to info on see available land TODAY!